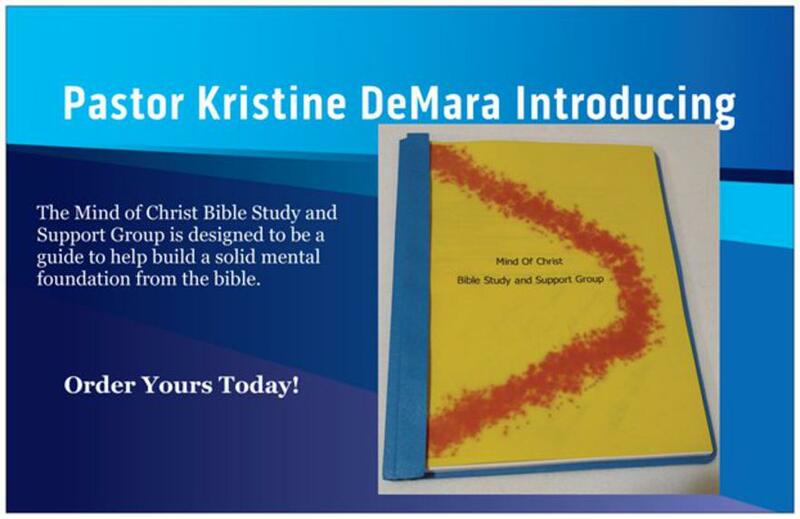 The Mind of Christ Bible Study and Support Group is designed to be a guide to help build a solid mental foundation from the bible. We live in a culture that has influenced men and women in a negative way with, anxiety, depression, sadness, anger, low self-esteem, addiction and isolation. When we stop connecting with others in a loving way a void develops within us and that’s when we become vulnerable to negative influences. This program is designed to give people the necessary tools from the bible to combat the influences of today’s culture and get a Christ centered mind. There are twelve challenges in the bible study based on the nine fruits of the spirit from the book of Galatians plus three solid spiritual principals that incorporate spiritual understanding, knowledge, discussion and application. Each challenge is a building block for the next one. Giving people the necessary tools to help maintain a healthy mind. Definition – Defining each fruit of the spirit. Your Challenges – Suggestions to begin the inner work of a healthy mind. Learning how to defeat the negative influences that attack our minds is essential to living a life full of the peace of God. Prov 23:7 For as he thinks in his heart, so is he. The Mind of Christ Bible Study and Support Group does not replace any therapy or medication you may presently be taking. This program is meant to be an addition to whatever health services you are already receiving.